Experts who've met with 11 startups at the first accelerator organized by Kaunas IN, public institution responsible for tourism and investment attraction, note great infrastructure and many opportunities to build and develop innovative products in Kaunas, especially in the areas of medicine and technology. "Kaunas startup scene is booming with many untapped possibilities for startups to develop ideas into innovative products and services. Kaunas has the first startup accelerator with world class experts and mentors; Startup Space by Kaunas University of Technology offers great networking events and assists startups in developing their ideas; Kaunas Science and Technology Park connects businesses with scientific institutions, and has already helped incubate over 350 businesses; and the city offers over a dozen co-working spaces with great infrastructure," says Jonė Vaitulevičiūtė, project manager at Civitta, management consulting company that is helping Kaunas IN run the startup accelerator. Among innovative ideas that are helping put Kaunas on the global startup map are medtech products that help reduce hand tremor, a system that increases accuracy in the dosage of medicaments used in cancer treatment, a technology that monitors patients who have experienced a stroke. Kaunas based technological startups are creating robot-serviced store prototypes, machine learning based platforms for everyday services, innovative recuperation systems for homes and offices. Partner at Lithuania's Business Angels' Fund, Daiva Rakauskaitė, who helped select startups for Kaunas startup accelerator, notes that Kaunas startup ecosystem was first formed around Kaunas University of Technology and has now significantly grown in size and spread geographically. 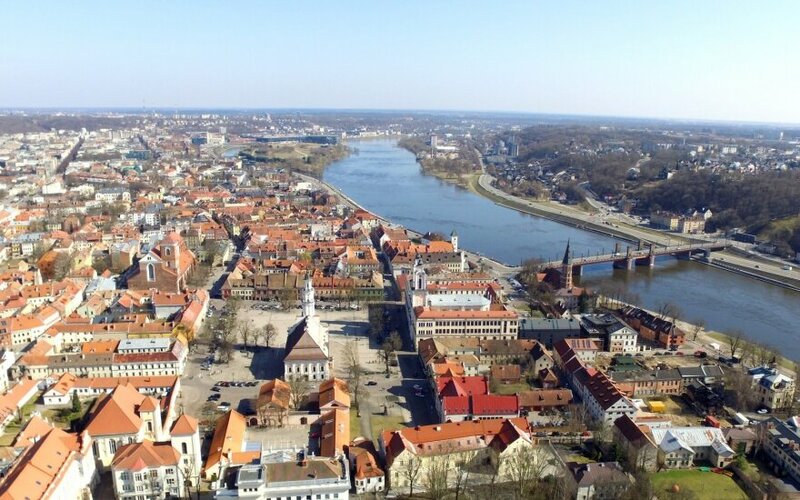 "I would say that Kaunas is the most innovative city [in Lithuania – ed.] with very mature ideas from startups," says Rakauskaitė in a video interview. Her thoughts are echoed by Jeff Burton, currently a Kaunas-based blockchain startup consultant who has received international fame for co-founding Electronic Arts. "A really smart team can take an ordinary idea and turn it into a successful company. The reverse is not true [...] Kaunas is a vital startup space. People are well trained, well-educated and highly talented. A startup I have consulted and am still involved with is finding talent here, to me that means it's an active area in startup scene." M Wallace Green, a creative strategist who has spent two weeks consulting Kaunas Startup Accelerator teams notes quick progress made by startups in a short time and highlights city's advantages over other ecosystems in the region. "I work with startups everyday but I rarely meet teams as hungry for knowledge as here in Lithuania. Startups here have a strong willingness to make business happen—there is a fearlessness to move fast that you don't see in other markets. If I had to leave one piece of advice to startups here it would be to work out a solid value proposition first, then create a product. As I head home to Prague after two weeks working with forty startup teams I am confident that Lithuania can very quickly catch up with other markets in the region—and beyond." 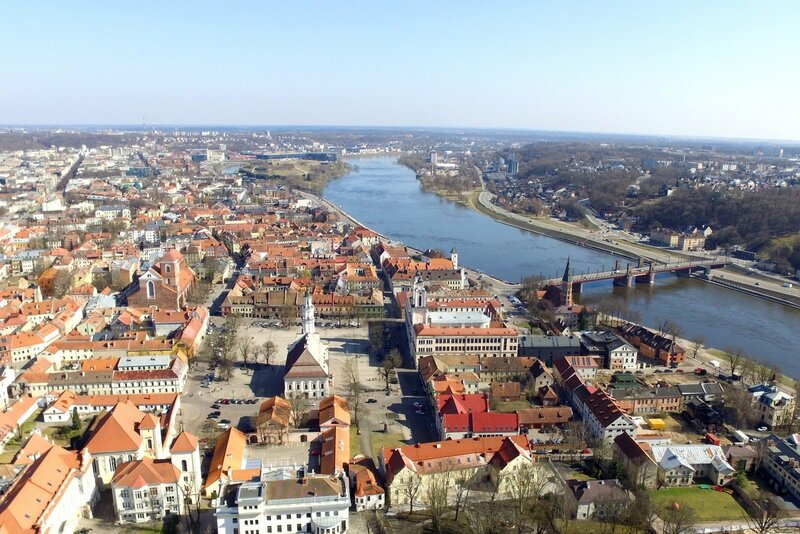 Kaunas city municipality is the first and only municipality that spearheaded a startup support program and has provided financial assistance to startups for four consecutive years. Kaunas Startup Accelerator is an intensive 8-week program filled with workshops, assignments, and mentoring sessions that connects international experts and mentors with selected startups in order to provide tailored assistance and invaluable advice on how to develop their startups. The final event of the accelerator, Demo Day, will take place on December 6, ad will a pitch competition whereas 11 accelerator startups will compete for a seat at the negotiation table with selected investors.